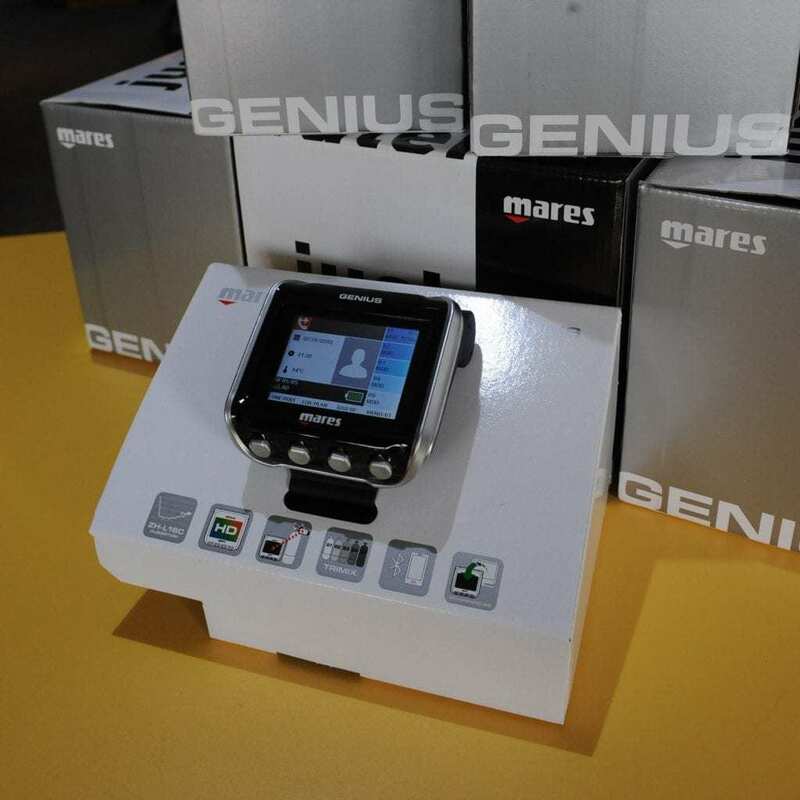 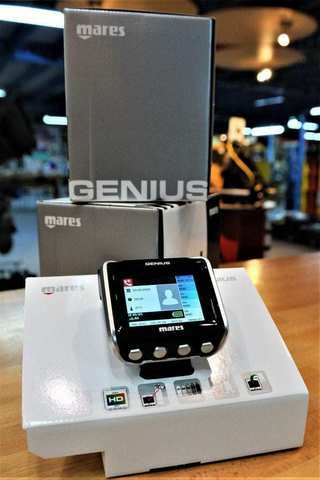 The new Mares Genius is the most modern and advanced computer from Mares at this moment. 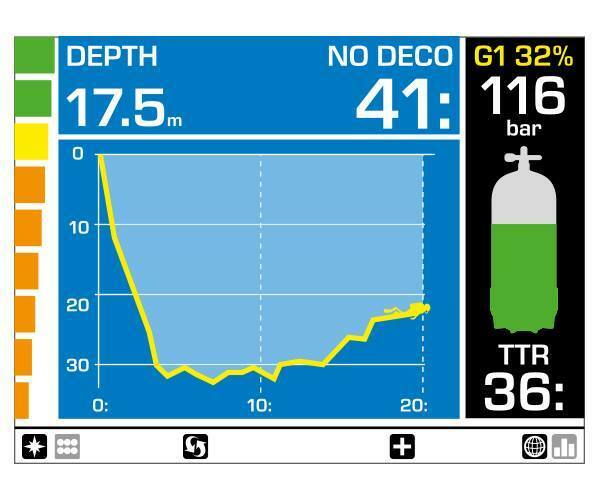 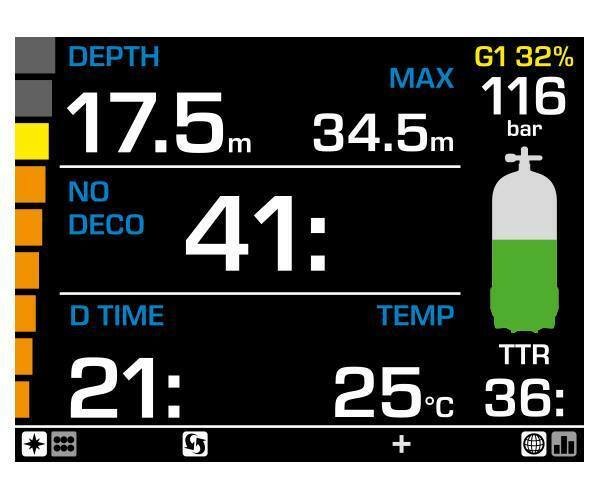 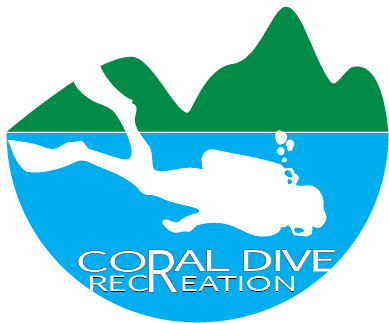 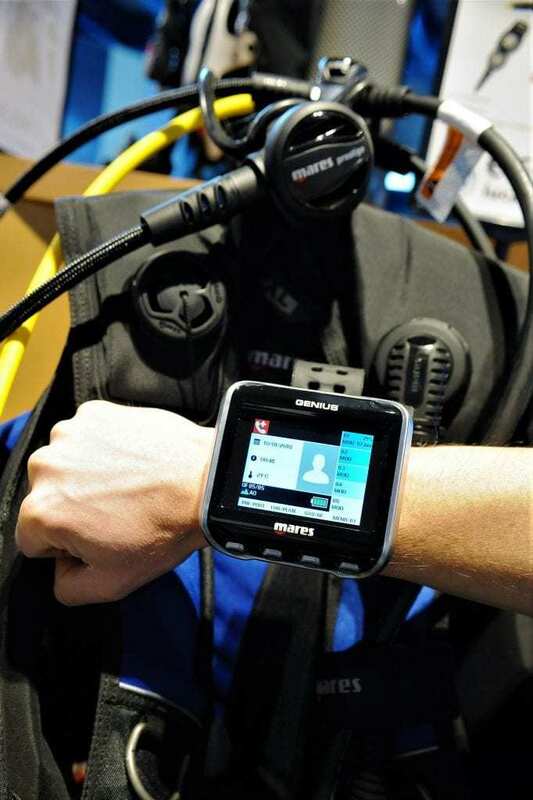 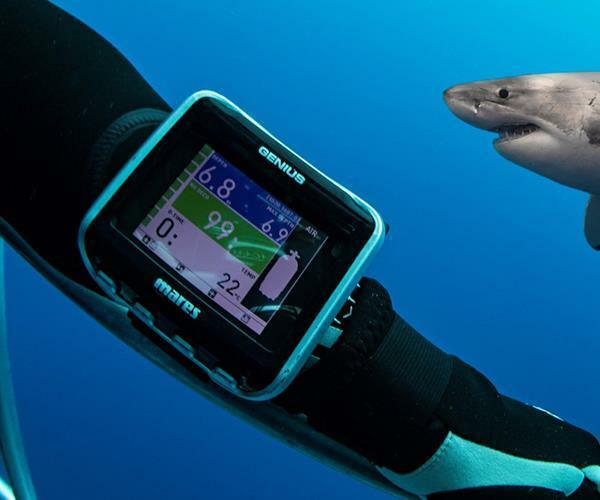 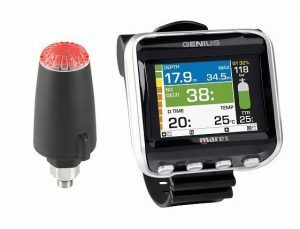 It has replaced the Mares Icon HD and evolved in an easy to use all-in-one computer for the recreational diver to the advanced trimix diver. Comes with transmitter.